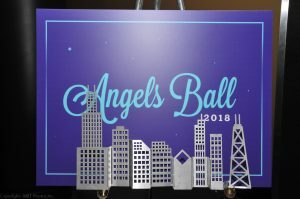 We thank all who joined us for the 2018 Angels Ball on Saturday, October 20th at the Hyatt Regency O’Hare in Rosemont, Illinois. It was a successful event because of your support. To view pictures from the event, please click here.